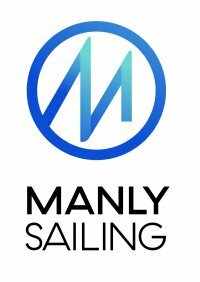 Manly Sailing offer fun, safe and exciting Sailing Experiences to suit everyone. We are passionate about Sailing, Yacht Racing Adventures and our customers. We have a range of Sailing Adventures to suit every group or individual and specialise in getting people out sailing, how ever they want.